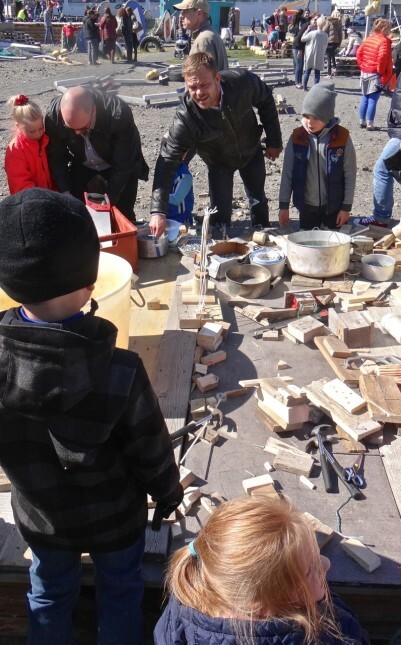 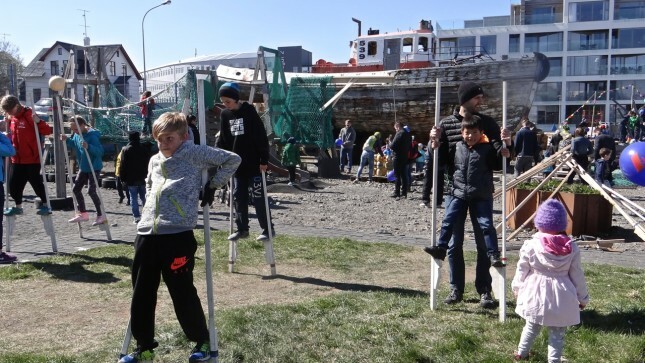 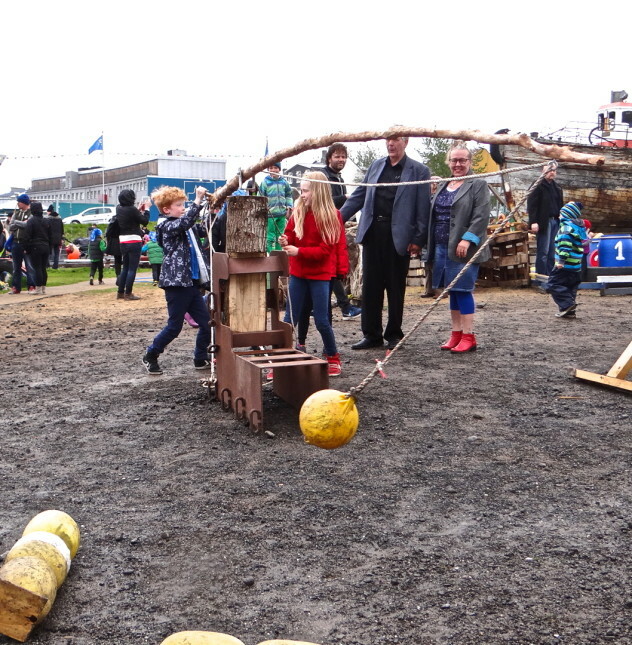 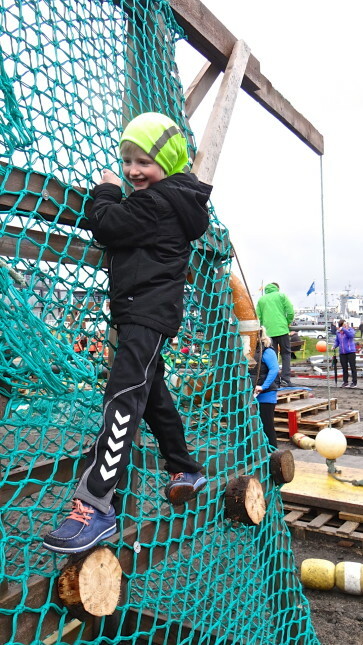 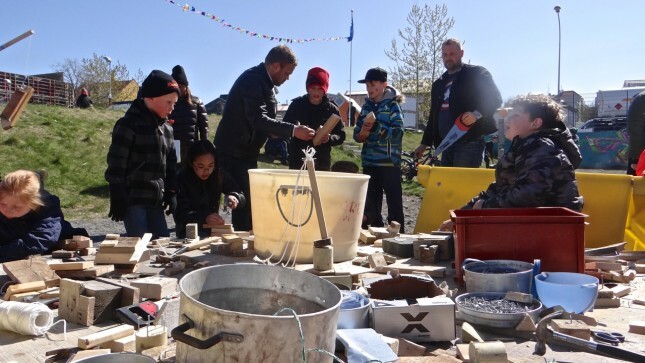 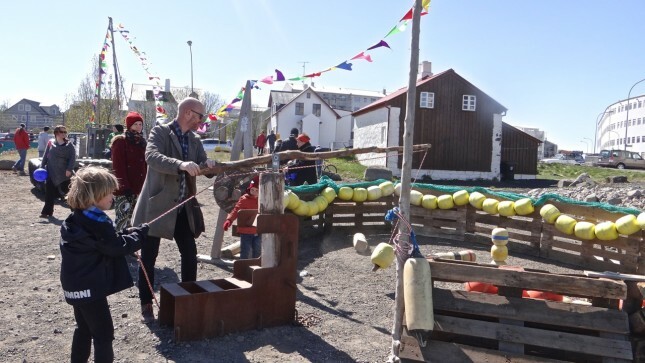 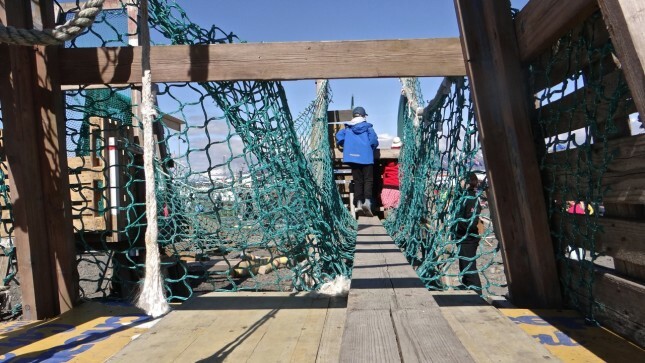 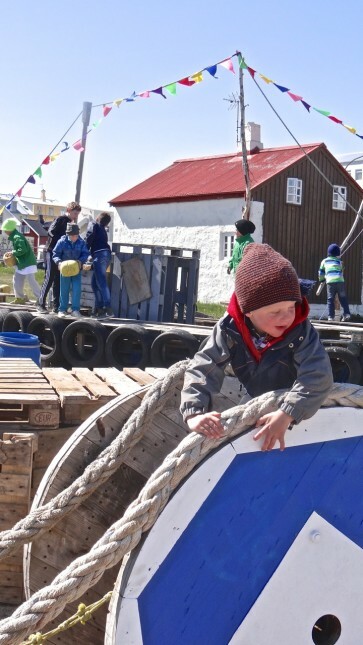 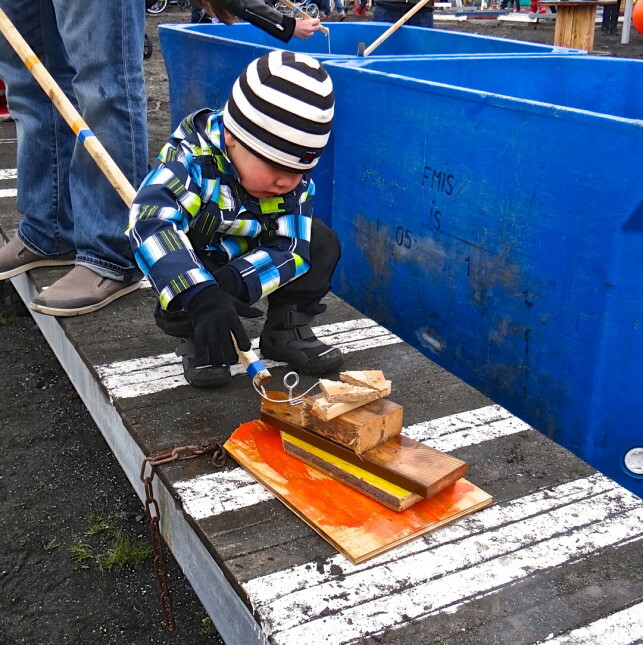 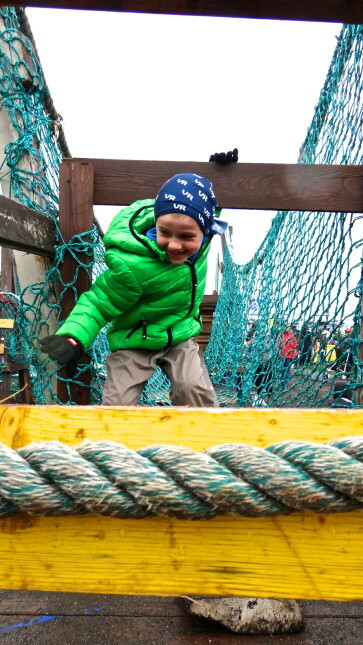 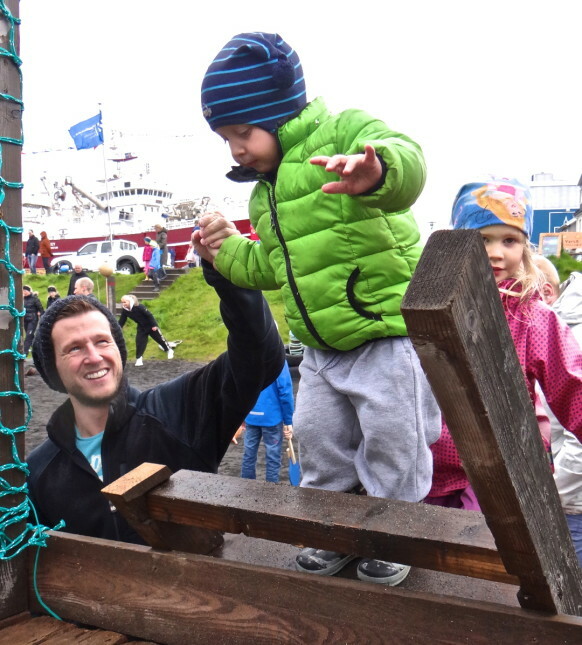 This celebration is deeply steeped in tradition and national pride generated by the fact that the fishing industry is still held in high regards as an integral part of Iceland´s history and economy. 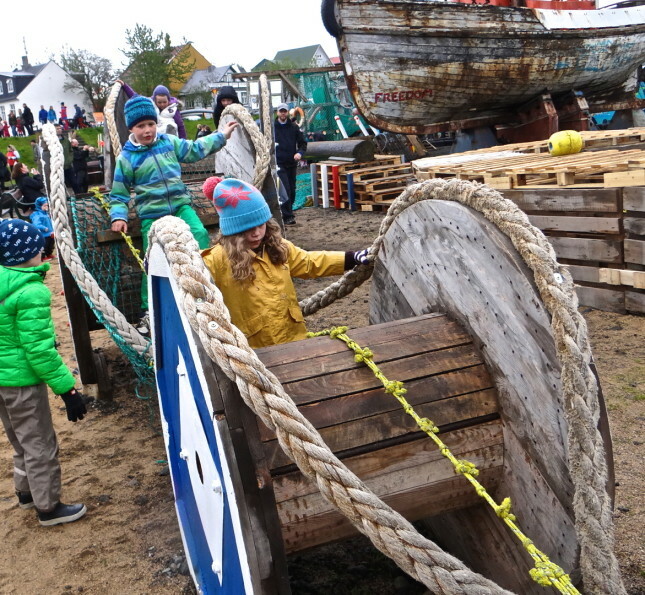 On this day people from towns and villages throughout the land people gather at their local harbors to make merry. 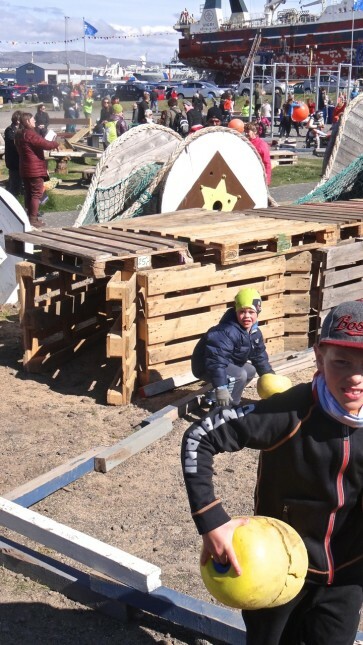 Our involvement came in conjunction with event managers Consept Media, when they were asked to take over the organisation of the event. 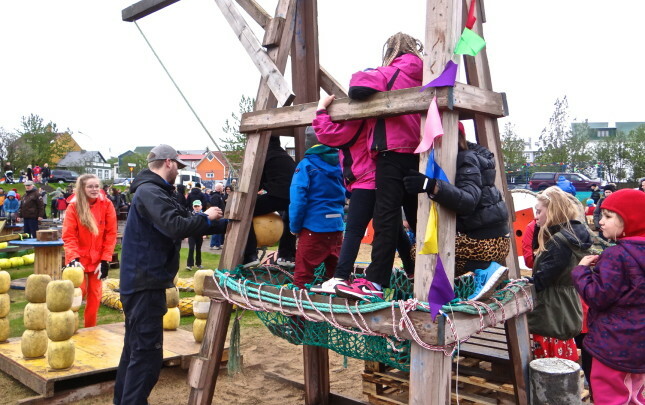 A large part of the celebrations consists of children´s entertainment and for a change we decided to shift the energy away from the usual bouncy castles and take the activities back to those much-loved, traditional basics. 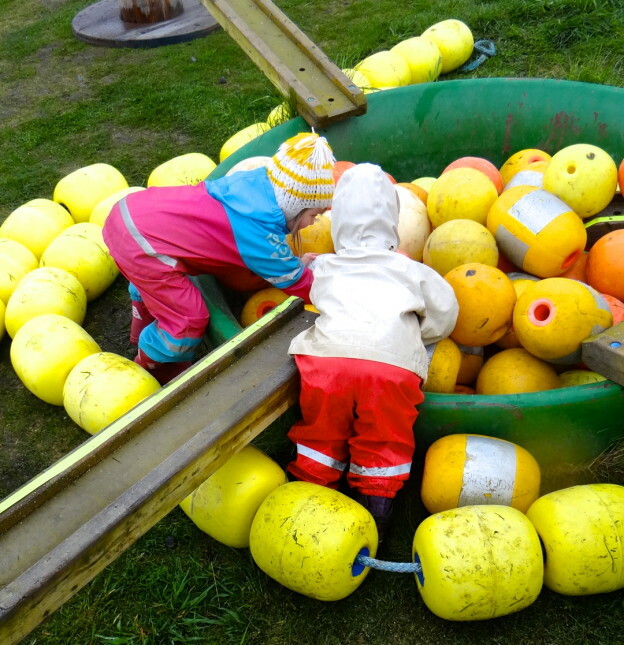 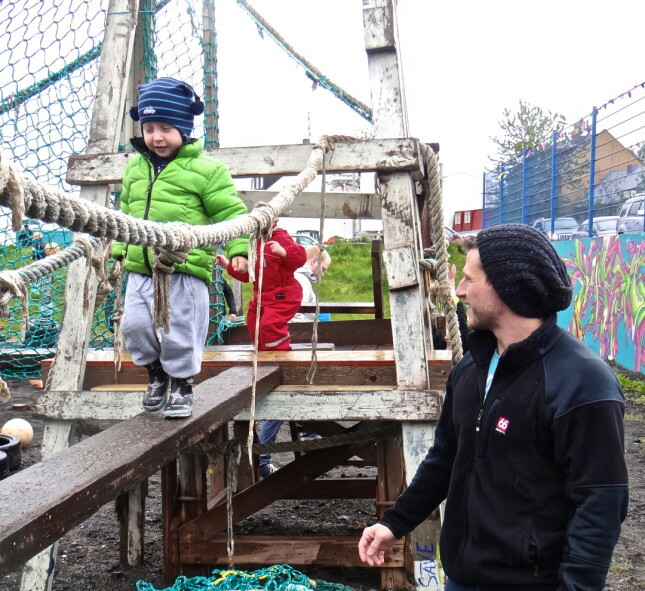 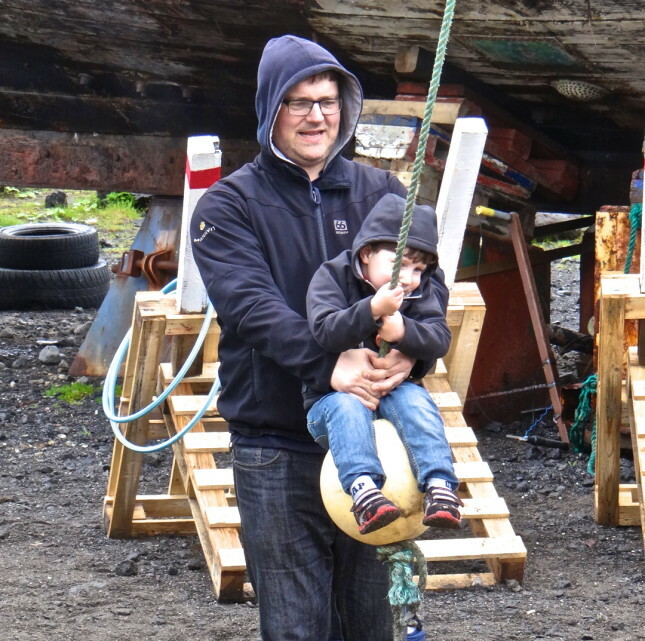 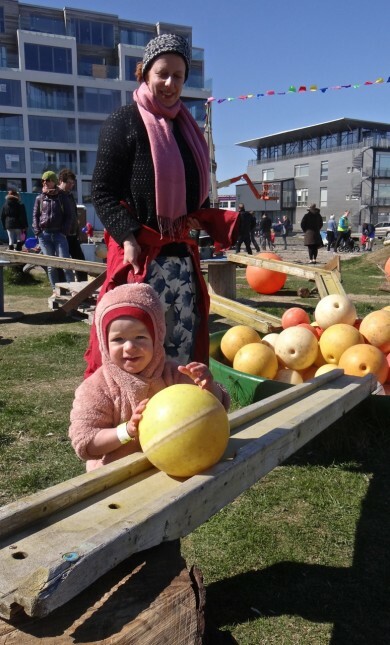 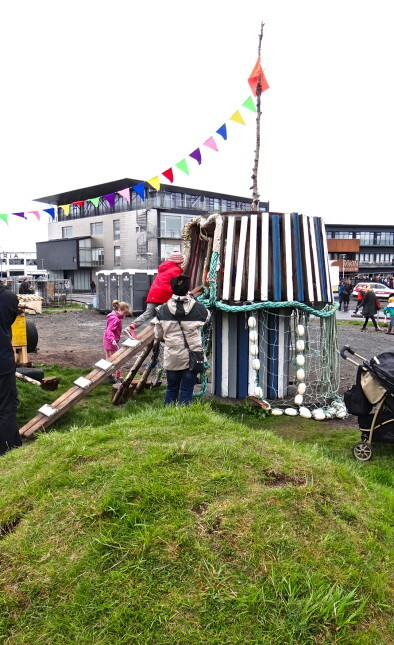 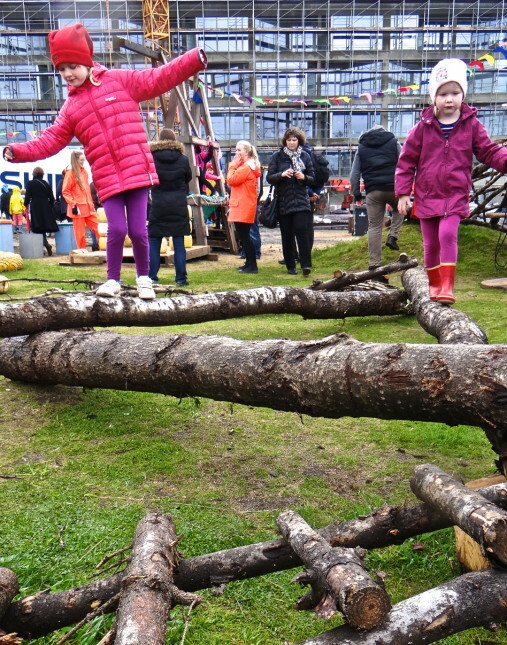 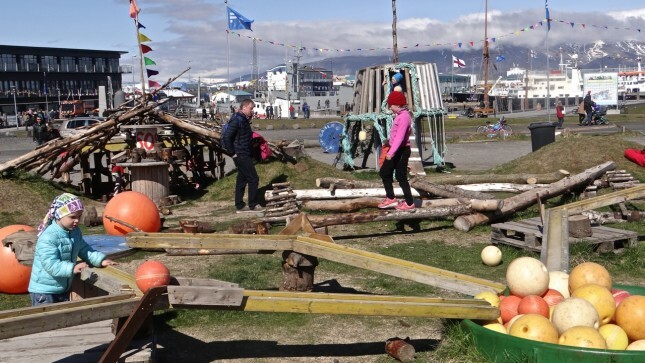 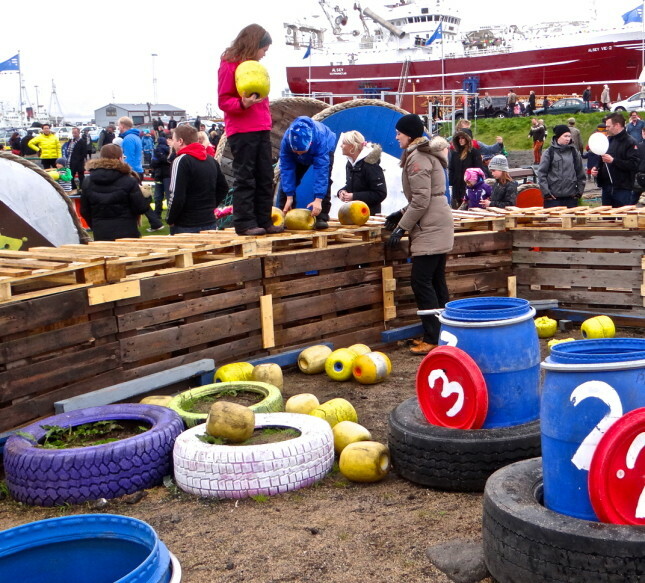 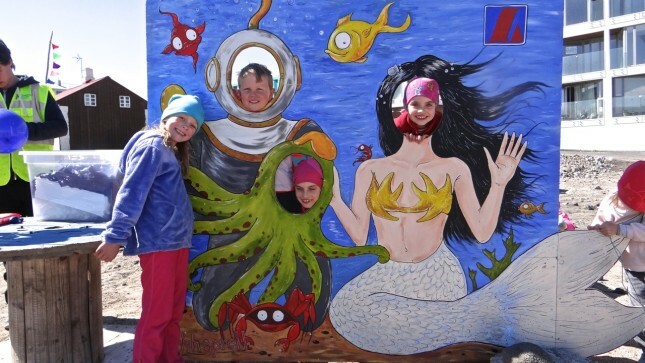 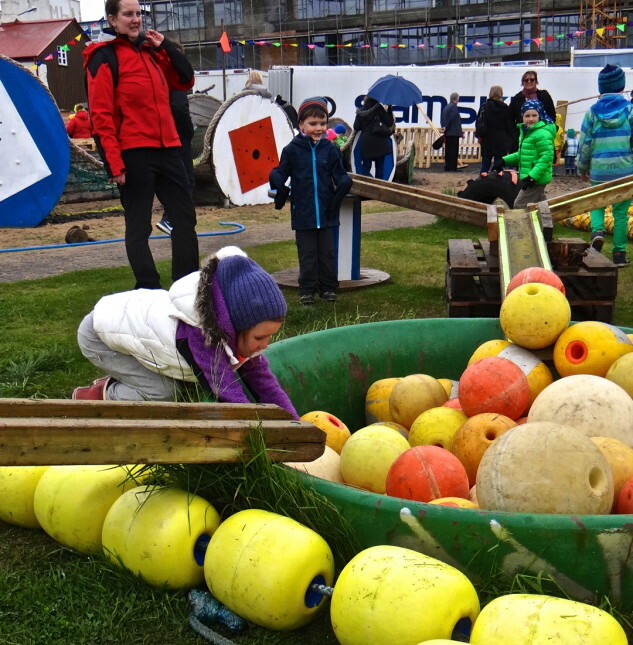 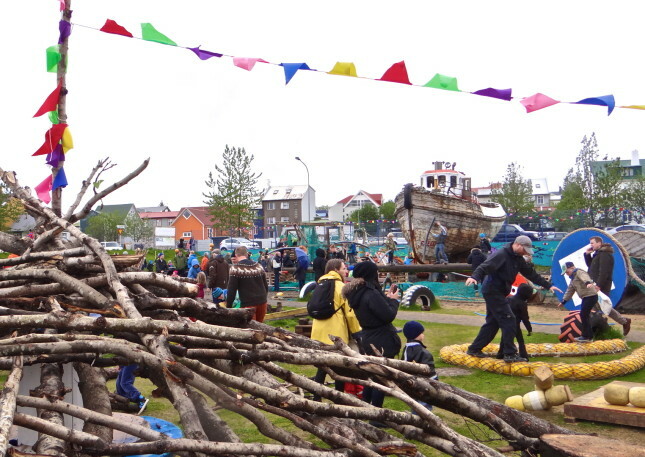 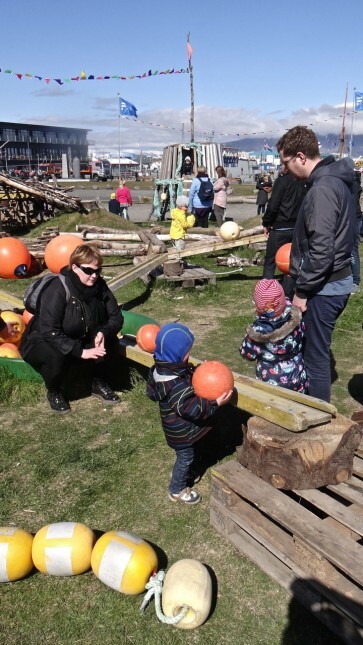 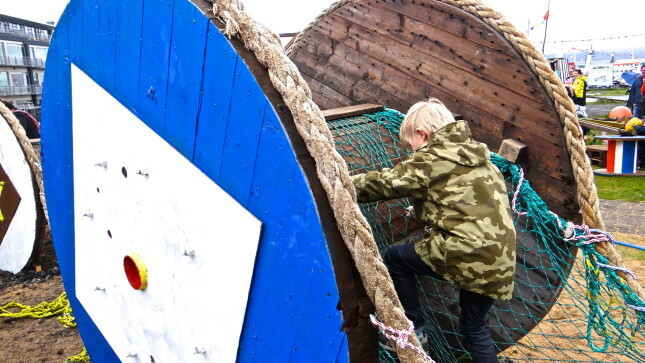 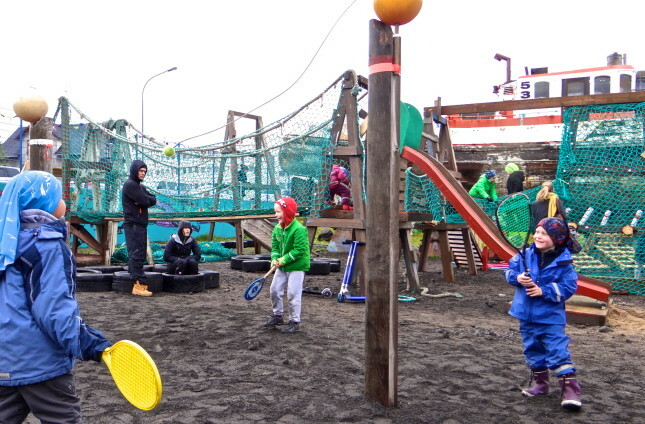 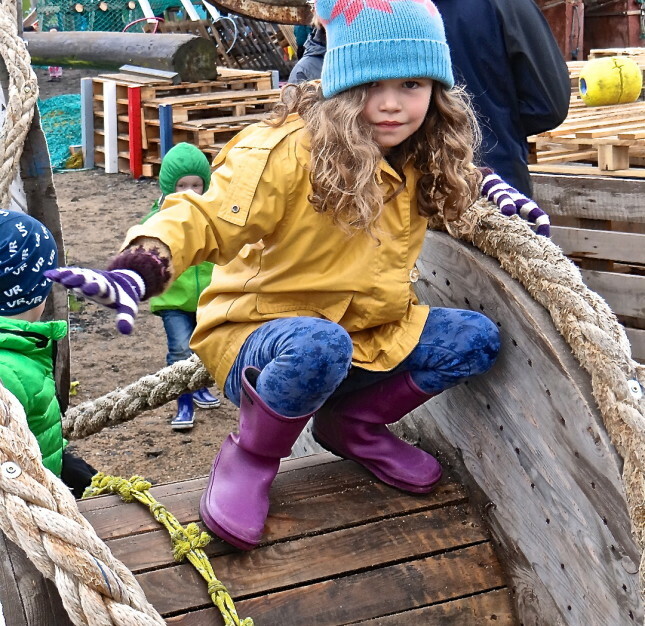 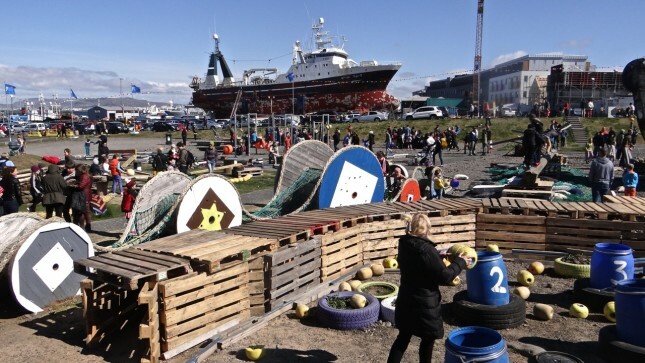 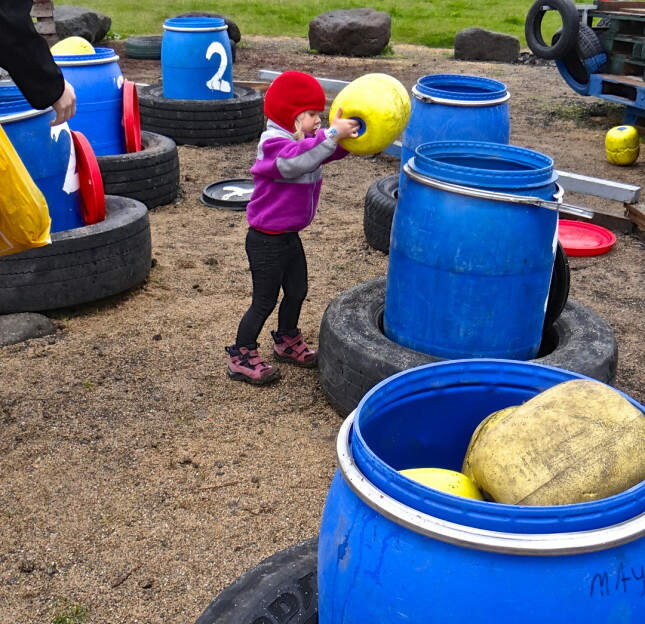 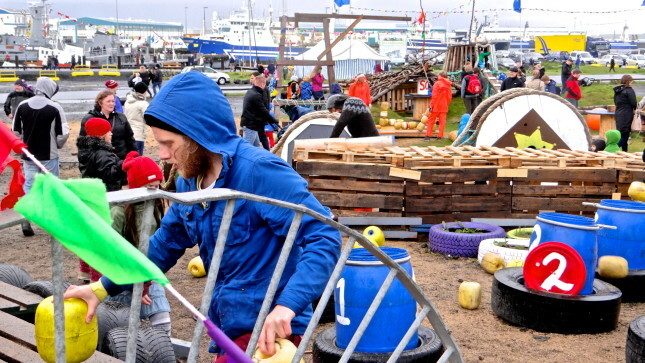 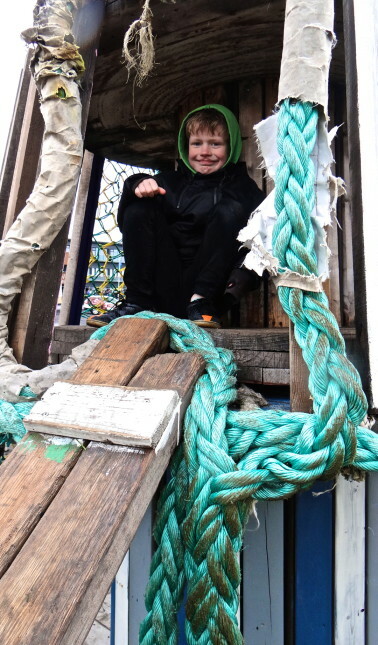 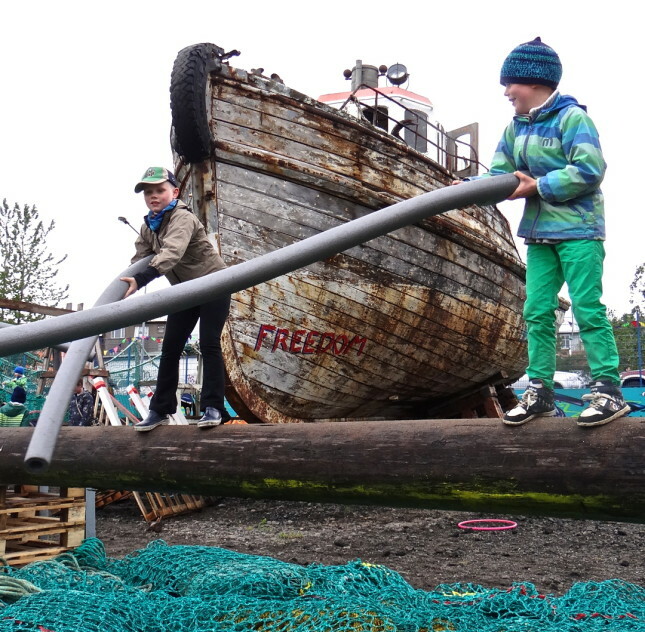 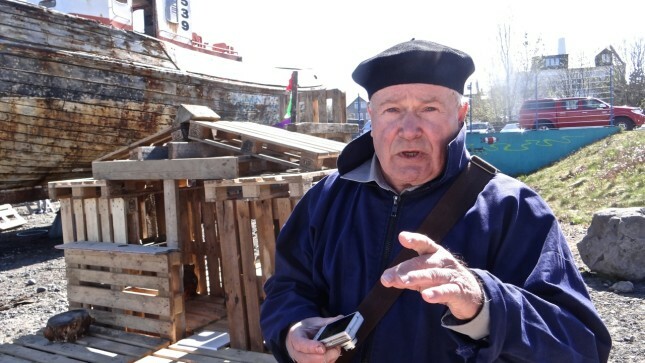 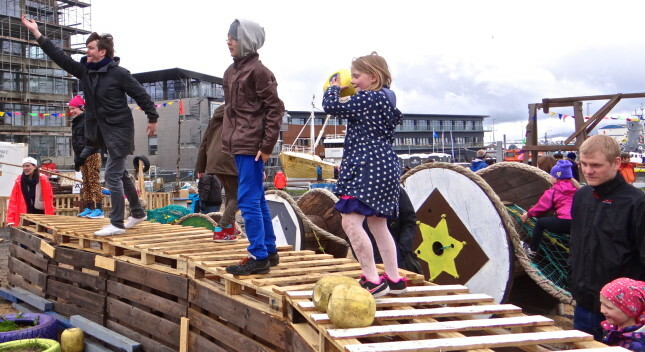 All elements of the play area were constructed out of recyclable materials found in and and around the harbor, where we set up a temporary ´action playground´ for adults and kids alike. 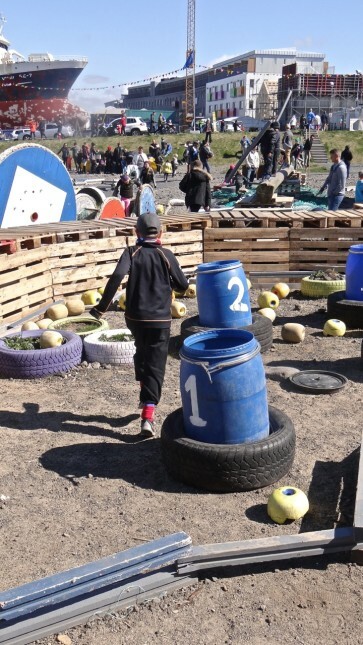 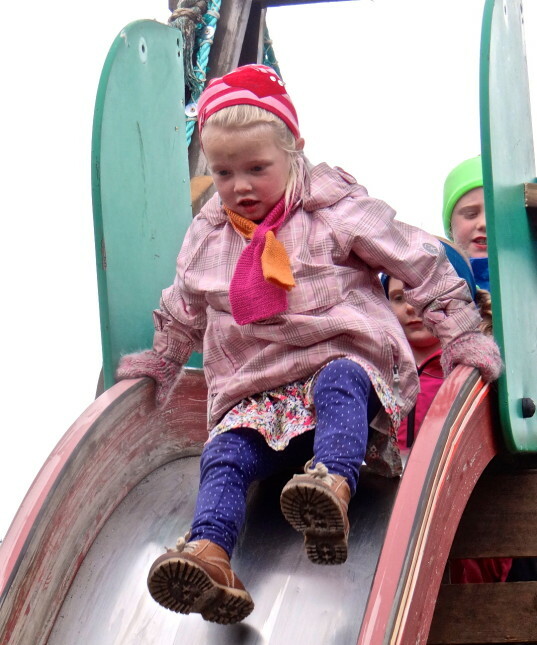 Our aim was to provide an alternative to the existing playground culture and unleash for a weekend a wild and earthy variety of play.